Her book provides an historical overview of health care policy in the United States and the United Kingdom. 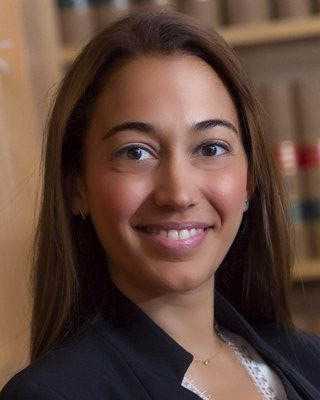 City Law School Lecturer Dr Sabrina Germain has authored the award-nominated book, Justice and Profit in Health Care Law (Hart Publishing). The book examines the influence of justice principles and for-profit actors on the elaboration of laws reforming health care systems. The issue of justice in the field of health care is becoming more central with concerns over access, cost and provision. Obamacare in the United States, and the Health and Social Care Act 2012 in the United Kingdom, are key examples illustrating the increasing pressure put on governments to find just and equitable solutions to the problem of health care provision. 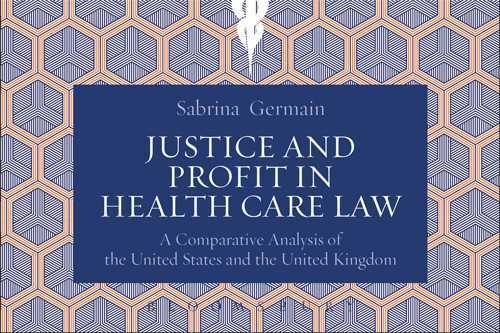 Dr Germain’s book engages with literature in political philosophy and historical sources to understand the influence of for-profit actors (doctors, employers and insurers) and ideas of justice on the elaboration of major laws allocating resources for health care in Western welfare states. The book provides an historical overview of health care policy in the United States and the United Kingdom. Chapters include an analysis of rhetoric of justice put forward by the medical profession and other for-profit actors during the legislative process leading to major health care reforms. Hart Publishing has put forward the book for the Society of Legal Scholars’ Peter Birks Prize for Outstanding Legal Scholarship and the Hart-SLSA Prize for Early Career Academic.